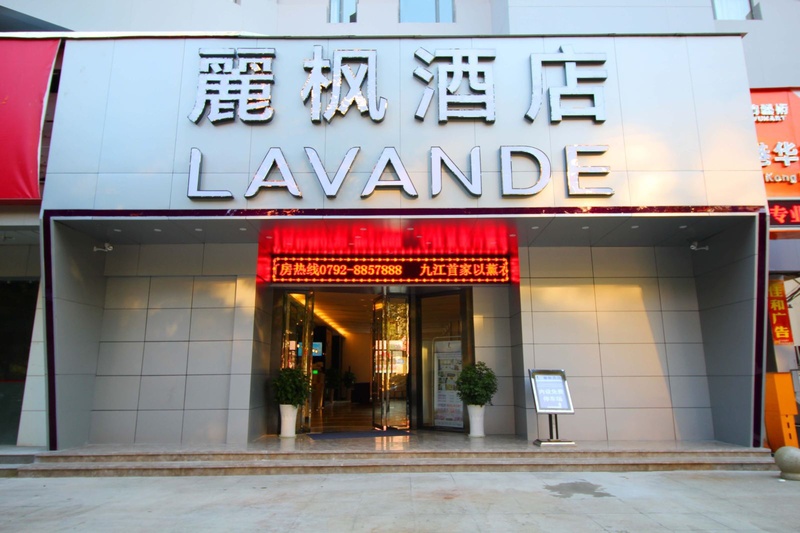 Lavande Hotel Jiujiang Xunyang Road Pedestrian Str is a popular choice amongst travelers in Jiujiang, whether exploring or just passing through. The hotel has everything you need for a comfortable stay. Free Wi-Fi in all rooms, 24-hour front desk, luggage storage, car park, elevator are on the list of things guests can enjoy. Some of the well-appointed guestrooms feature air purifier, internet access – wireless, internet access – wireless (complimentary), air conditioning, desk. The hotel offers various recreational opportunities. 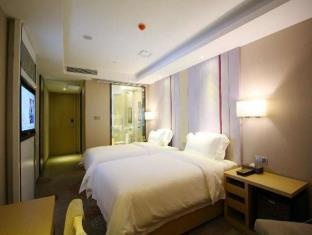 Discover all Jiujiang has to offer by making Lavande Hotel Jiujiang Xunyang Road Pedestrian Str your base.